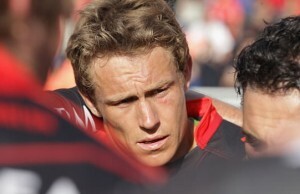 Jonny Wilkinson kicked 14 points as Toulon defeated Montpellier 19-6 on Friday to consolidate their third-placed position in the French Top 14. 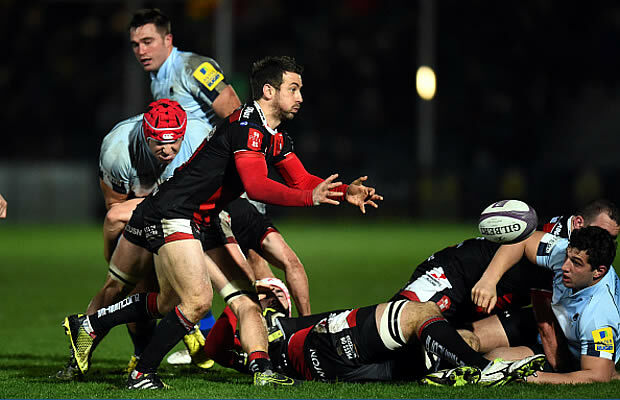 Jonny Wilkinson helped Toulon to a 36-10 victory over his former team Newcastle Falcons in Pool 1 of the Amlin Challenge Cup on Saturday evening. 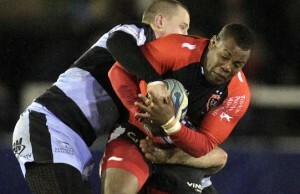 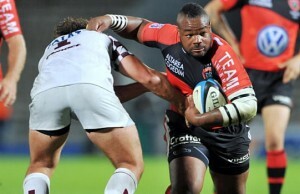 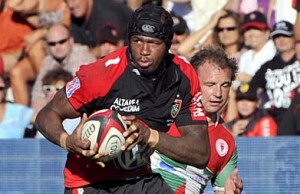 Toulon kicked off the Amlin Challenge Cup with a resounding 53-22 victory over Petraca at Stade Pierre Rajon, Bourgoin on Thursday night. 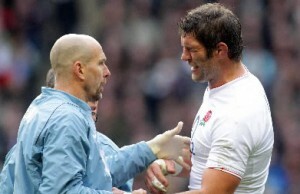 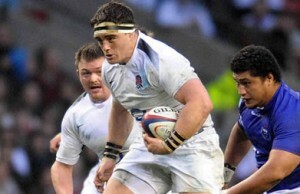 Toulon are hoping to sign England veteran lock Simon Shaw as injury cover for South African Bakkies Botha in France's Top 14. 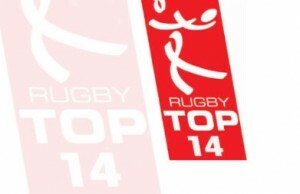 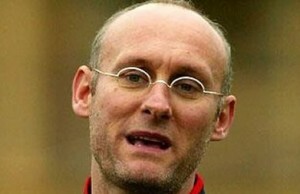 Former France coach Bernard Laporte took control of his first training session as the new manager of Top 14 side Toulon on Monday. 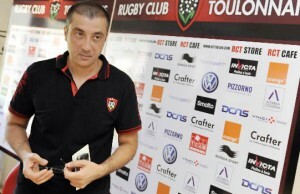 Outgoing Toulon Top14 Rugby coach Philippe Saint-Andre was given a winning send-off on Friday with a 27-16 victory over Bordeaux-Begles. 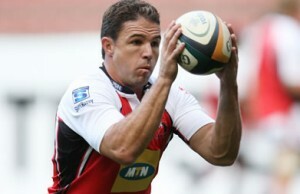 Toulon have signed South African World cup winner Andre Pretorius as replacement for Welsh International Gavin Henson. 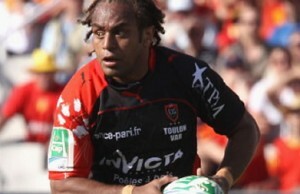 Wales International Gavin Henson will not be offered a new contract for next season by Toulon according to French Media.